One of the most challenging problems in econometrics is the prediction of turning points in financial time series. We compare ARMA- and Vector-Autoregressive (VAR-) models by examining their abilities to predict turning points in monthly time series. 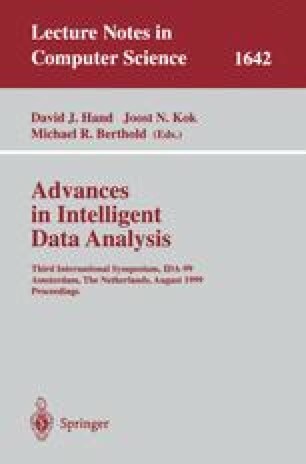 An approach proposed by Wecker and enhanced by Kling forms the basis to explicitly incorporate uncertainty in the forecasts by producing probabilistic statements for turning points. To allow for possible structural change within the time period under investigation, we conduct Data Mining by using rolling regressions over a fix-sized window. For each datapoint a multitude of models is estimated. The models are evaluated by an economic performance criterion, the Sharpe-Ratio, and a testing procedure for its statistical significance developed by Jobson/Korkie. We find that ARMA-models seem to be valuable forecasting tools for predicting turning points, whereas the performance of the VAR-models is disappointing.